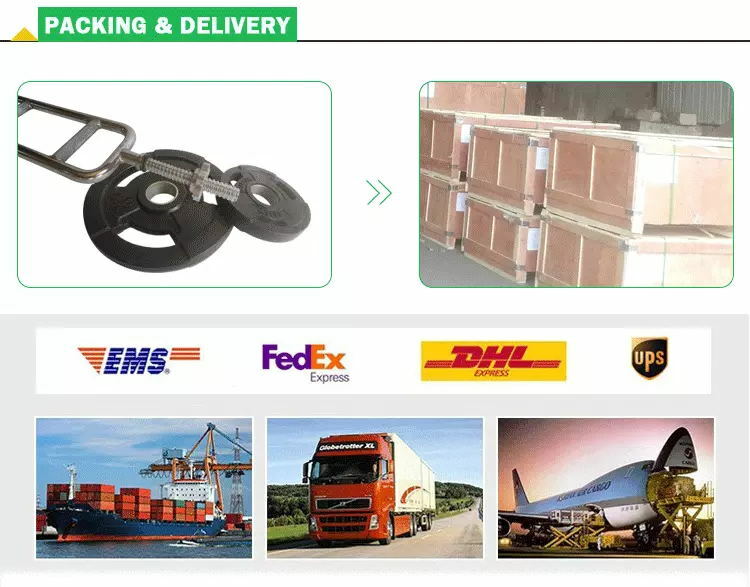 AZJ (China) Fitness Products Co., Ltd is a company engaged in gym equipment ,crossfit racks ,outdoor sports ,electronical fitness products and amazing Fitness Equipment .Our philosophy is customers focus,quality of survival,innovate development. Our purpose is offer the high quality and low price products .Let customers enjoy fitness and healthy. We can provide our users with professional service anytime. Welcome to contact with us !Lets make acquaintance by fitness .Hope we can establish long business in the future. 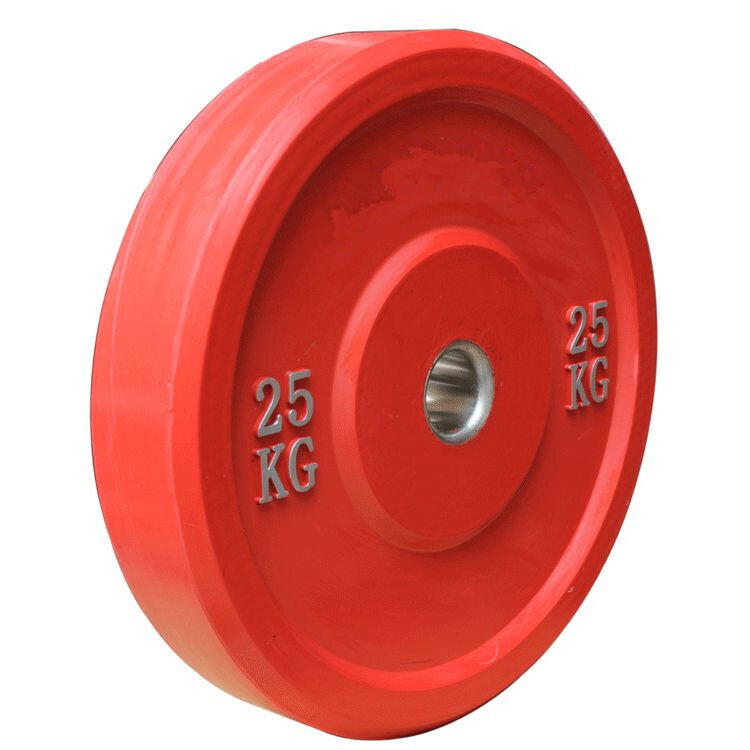 Competition Barbell Weight Lifting Plates, include Kg/LB Change Plates, Fractional Change Plate, Competition Plates, Training Plates, Standard Weight Plates and so on. Looking for ideal 25 Competition Barbell Weight Plates Manufacturer & supplier ? We have a wide selection at great prices to help you get creative. All the 15 Competition Barbell Weight Plates are quality guaranteed. We are China Origin Factory of 20 Competition Barbell Weight Plates. If you have any question, please feel free to contact us.